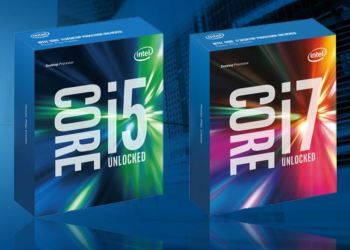 While the introduction of new Intel architectures and CPUs are generally very interesting affairs, it's arguably the less headline-worthy features of its new Skylake CPUs as well as its new Z170 chipset and support for DDR4 memory that are the most interesting new additions this time around. This is due to a number of reasons. AMD's lack of high end competition is one, and many have also noted Intel's seemingly wavering interest in traditional desktop PC processors; it now appears to focus more instead on the low power arena. 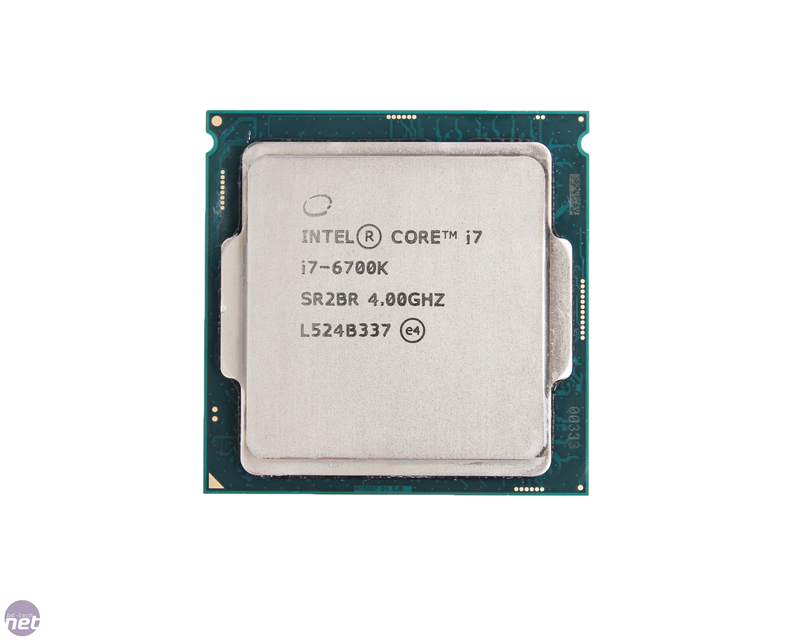 Things haven't otherwise really progressed that much, at least as far as enthusiasts are concerned, since maybe LGA1155 and the P67 chipset. 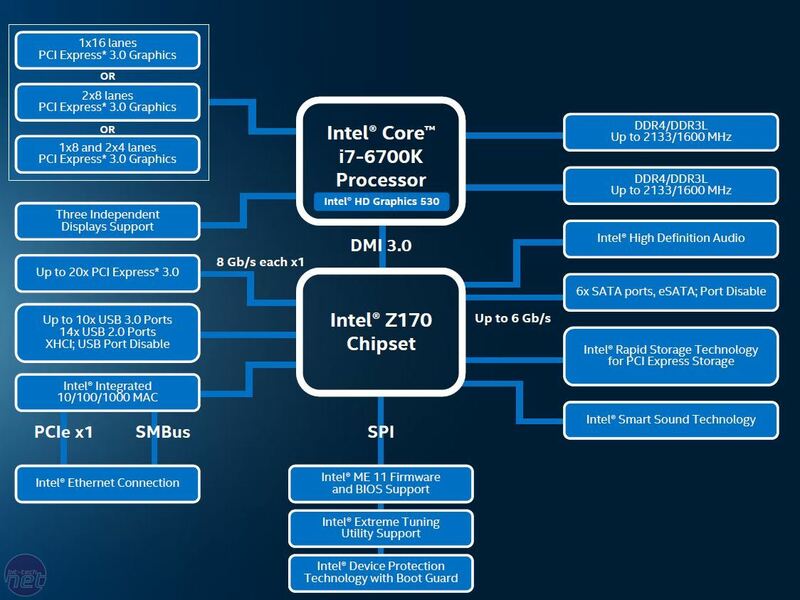 Interestingly though, the first few slides in Intel's Z170/Skylake press pack focus quite heavily on the fact that Intel supposedly has a renewed focus on PC gaming thanks to year on year increases in gaming growth and revenue, the fact there are now 1.2 billion PC gamers worldwide and the explosion of eSports. A return to form? Well, we'll never likely see the kind of performance boosts we saw in the years when Intel and AMD did battle, but while it's rather lonely at the top at the moment there's a glimmer of hope that Intel might be listening to the complaints enthusiasts raised about recent speed boosts between processor generations, be them ticks or tocks. The introduction of Sandy Bridge CPUs such as the Core i5-2500K (wondered how long it would take to mention it didn't you...) marked the last significant performance bump, but also saw the introduction of native SATA 6Gbps ports - essential to cater for the SSD revolution that had already started gaining traction back in 2011. 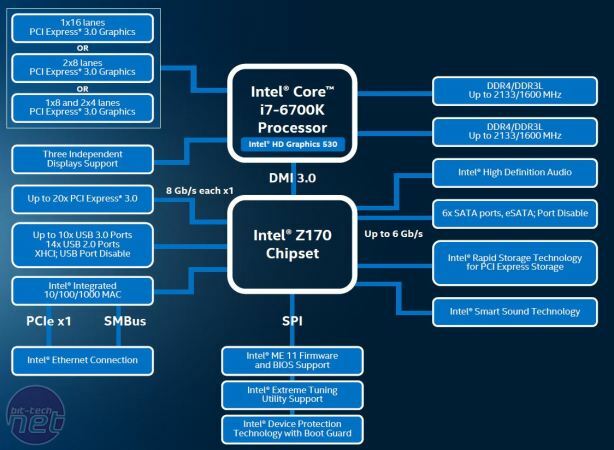 Intel also started to take onboard graphics seriously too and the Core i7-2600K was the first Core i7 chip to include it, with Skylake promising to bolster things here too. With Skylake and Z170, though, there's more happening than just a bump in CPU and GPU performance. We'll cut straight to the chase here - for anyone considering one of the new NVMe PCI-E 3.0 x4 SSDs, Intel Z170 motherboards are looking pretty rosy compared to their Z97 counterparts. There are up to 20 native PCI-E lanes in total exposed through the chipset - 12 more than Z97. More importantly, they've all been upgraded to PCI-E 3.0 providing 160Gbps of potential bandwidth, a fourfold increase over the 40Gbps of its predecessor, which was limited to PCI-E 2.0 - this is a very significant upgrade that paves the way for high-end storage support. In addition, there are the usual 16 PCI-E 3.0 lanes for graphics purposes, which are routed directly to the CPU (these are still limited to x16, x8/x8, x8/x4/x4 in terms of single, two-way and three-way graphics setups though). Of course, a select few Z97 boards did support PCI-E 3.0 x4 storage devices, although it tended to be a feature of expensive, higher end models. It also meant you had to tap into the 16 PCI-E 3.0 lanes typically used for graphics. For example, if you fill the M.2 PCI-E 3.0 x4 slot on the Asus Maximus VII Impact, the PCI-E 3.0 x16 expansion slot is limited to x8. In fairness, this probably wouldn't limit your graphics performance, but bandwidth sharing like this is no longer necessary in Z170. Until now, the only way to have your graphics setup and PCI-E 3.0 storage device(s) running without restricted bandwidth was the expensive X99 chipset. The USB 3 count has increased to 10 from six, meaning there's 40 percent more high speed I/O lanes including both PCI-E 3.0 and USB 3 than Z97. 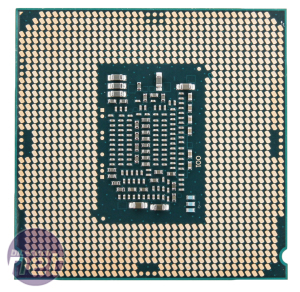 This isn't likely to be news to anyone that's been following the various leaks of Z170 material over the last few months, but the long and short of it is that Intel's extreme platform, X99, now has one less advantage over the mainstream offerings from Intel, although it's still the king when it comes to multi-GPU setups, especially with the 40-lane CPUs. USB 3.1 is still a way off being a native offering for Intel chipsets and Asus, which owns ASMedia, currently has a near monopoly on USB 3.1 controllers for the moment. 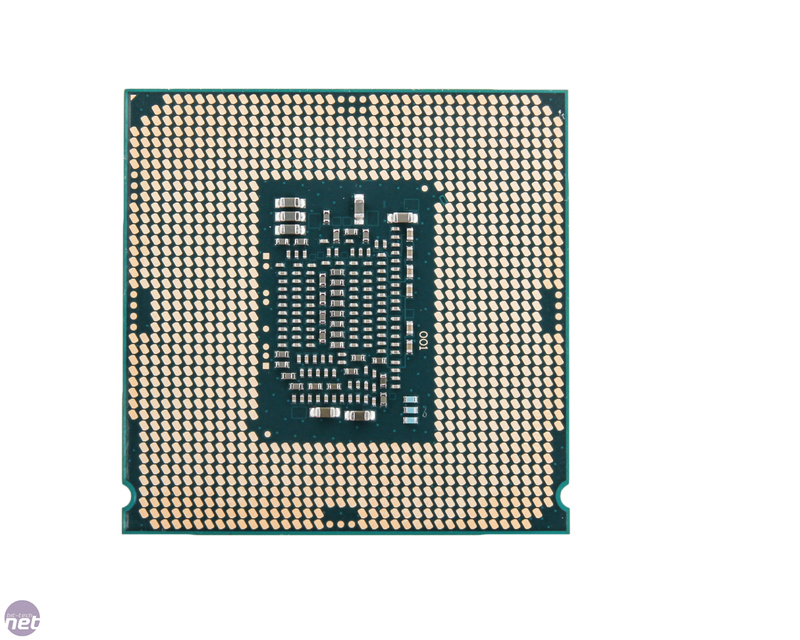 Today, of course, we also have two new CPUs and with them comes DDR4 support, but low voltage DDR3 (DDR3L) will also be supported on some, though not all motherboards - it's likely some cheaper models may offer DDR3 support, or even support for both, to cater for budget-limited upgraders. However, you definitely can't use both at the same time, nor can one slot support both types of memory, as the layout is different. It's a similar situation to the months when DDR and DDR2 and later DDR2 and DDR3, were in the mix together - some boards existed that supported both, allowing end users to upgrade, but use their older memory. Thankfully, DDR4 is already reasonably-priced, fast and also sports dual-channel kits despite the logical choice for X99 systems so far being four DIMM kits. Everything is in place for a smooth upgrade, assuming your wallet can take the hit of course. 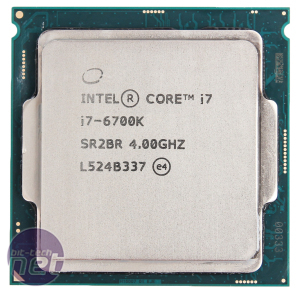 All the mainstream boards from the likes of Asus, MSI and Gigabyte have been DDR4-only so far, so the combination of a new and non-backwards compatible CPU socket (LGA1151 vs LGA1150) plus DDR4 instead of DDR3 means that upgrading to Skylake will be an expensive business, especially for early adopters - most likely a contributing factor to the low stock levels of CPUs and boards at the moment. We're simply not expecting uptake to be as rapid as it has been for the last few generations.